Ahmedabad is, with its population of over seven million, the sixth largest city in India. Bustling and ever-growing, the capital city of the state of Gujarat is a thriving hub of the Indian economy, and boasts a wide array of gorgeous historical temples and mosques, as well as a famously booming textile industry. And for a limited time, cheap flights to Ahmedabad are now available; seize your chance to visit this lively economic hub today! Ahmedabad is home to Sardar Vallabhbhai Patel International Airport (AMD), which is located only about 18 minutes’ drive from the city. 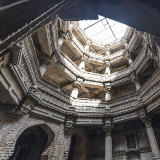 Ahmedabad’s collection of breathtakingly beautiful mosques, temples, and monuments stand in testament to India’s centuries of culturally vibrant history. 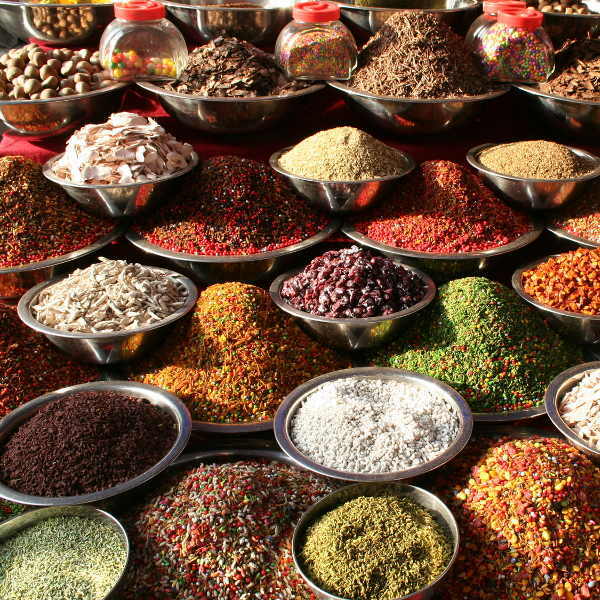 It’s just not an Indian holiday without sampling the local cuisine; and Ahmedabad’s array of eating establishments and street-side food markets will grant you a fine opportunity to do so. 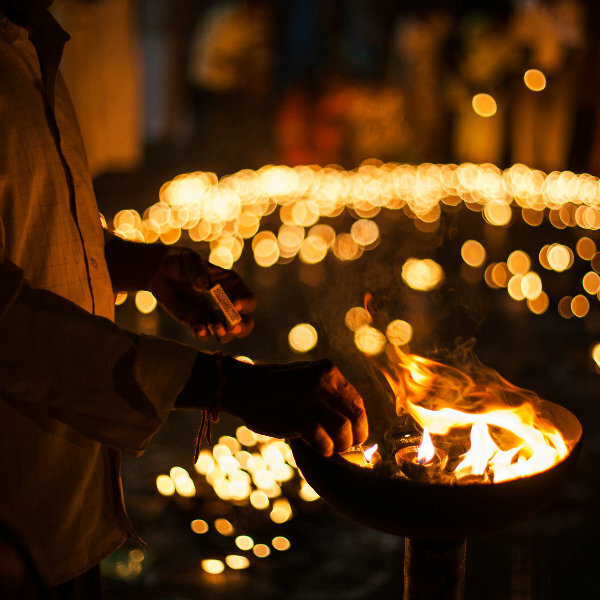 Every year, a series of traditional festivals, including Diwali and Navratri, bring the streets of Ahmedabad to joyous life. Like most of India, Ahmedabad remains consistently warm throughout the year, but annually endures the surging rains of the monsoon. July to September boasts the heaviest rainfall, making it one of the less popular seasons among tourists. March to June, too, is relatively unpopular due to its heat, with temperatures often breaching 40˚Cs. These are the best seasons to visit should you wish to avoid the heavier crowds and get access to some affordable accommodation deals; but do be sure to pack the right gear. November to February, meanwhile, boasting the most measured temperatures, along with lower rain, is generally the most popular among visitors. Come around now if you’d like to spend your holiday in more outdoorsy conditions, but do be prepared to pay a little more for your room. 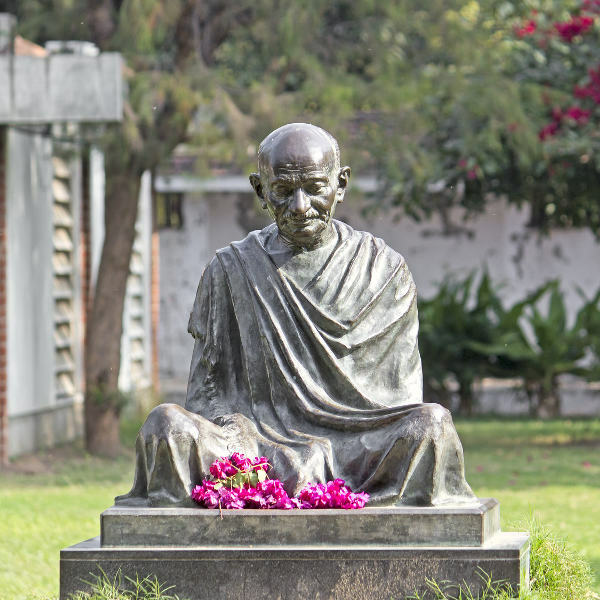 Though perhaps not one of India’s most widely popular destinations, the capital city of the state of Gujarat is nonetheless a thriving urban centre. 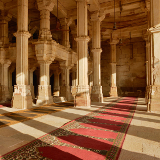 Its centuries of history have left behind an architecturally gorgeous array of temples, mosques and monuments, and are lovingly preserved in its museums and its art galleries. Every year brings a variety of lively and thrilling festivals and its recent upsurge of economic activity, as well as its continuing growth, have helped bolster a thriving textile industry that has earned it the nickname “the Manchester of India”. Peruse this gorgeous city’s singular wonders far from the overwhelming hubbub of the main tourist crowd. Compare several airlines, and book your cheap flights to Ahmedabad online with Travelstart! Though malaria remains a relatively serious issue in India, Ahmedabad, fortunately, is located in one of its less affected regions. Nonetheless, bringing antimalarial medication, and taking steps against mosquito bites, would likely be in your best interests. Ahmedabad is one of India’s safer cities, with relatively low rates of serious crime. However, petty crime, as is the case anywhere, is an issue, and travellers should take standard precautions, ensuring that they do not leave their valuables unattended or wander the streets late at night. 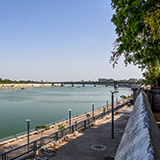 Ahmedabad offers its visitors an extensive array of accommodation options, from budget stopovers to lush five-star establishments, with prices ranging from over 10221 Rs to as low as under 511 Rs. Whatever your tastes may be when it comes to resting up, odds are good that Ahmedabad can cater to them. Ahmedabad boasts an extensive system of busses. Those run by Ahmedabad Municipal Transport Service, distinguished by their red colour, are noted for reaching almost any destination within the city, while the more modern, silver-coloured Bus Rapid Transit System vehicles, with their dedicated lanes, are noted for being faster. More individual public transport is available too, though auto-rickshaws are notably more ubiquitous than ordinary taxis. These rickshaws can be easily flagged down on almost any street; and though the drivers are generally known for being honest, it is best to negotiate fare before setting out.